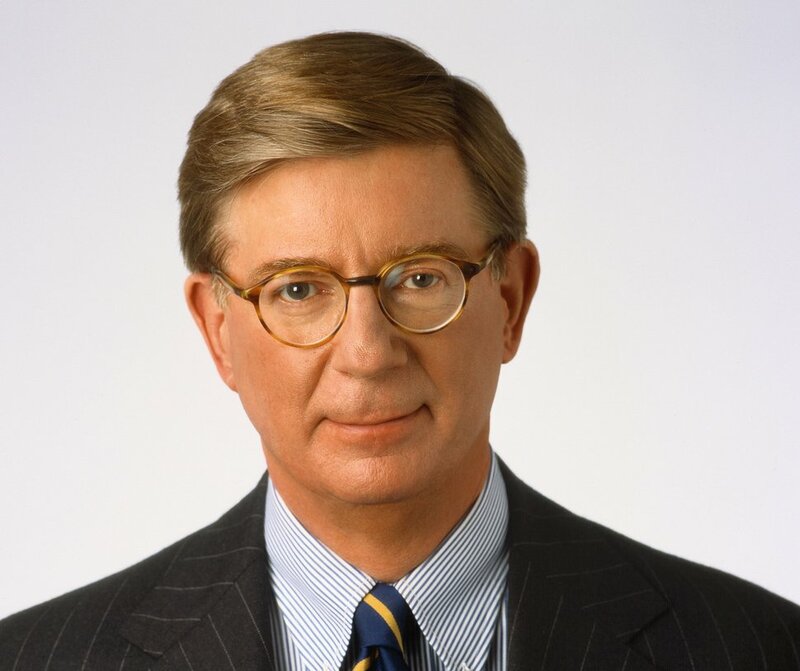 George F. Will: Why do people like Lindsey Graham come to Congress? Washington • Back in the day, small rural airports had textile windsocks, simple and empty things that indicated which way the wind was blowing. The ubiquitous Sen. Lindsey Graham has become a political windsock, and as such he — more than the sturdy, substantial elephant — is emblematic of his party today. Six years after its founding, the Republican Party produced the president who saved the nation. The party presided over the flow of population west of the Mississippi, into space hitherto designated on maps as The Great American Desert. (The Homestead Act of 1862 was enacted by a Republican-controlled Congress.) The Morrill Act of 1862 (Vermont Rep. Justin Morrill was a Republican) launched the land-grant college system that began the democratization of higher education and advanced the science-intensive agriculture that facilitated the urbanization that accelerated the nation's rise to global pre-eminence. The party abetted and channeled the animal spirits that developed the industrial sinews with which 20th-century America defeated fascism and then communism. Now, however, Graham, whose mind might not have a whole lot of space for pertinent history, thinks this party's identity and survival depend on servile obedience to this president's myopia. During the government shutdown, Graham’s tergiversations — sorry, this is the precise word — have amazed. On a recent day, in ninety minutes he went from “I don’t know” whether the president has the power to declare an emergency and divert into wall-building funds appropriated by Congress for other purposes, to “Time for President ... to use emergency powers to build Wall.” The next day he scrambled up the escalation ladder by using capitalization: “Declare a national emergency NOW. Build a wall NOW.” Two days later he scampered down a few rungs, calling for his hero to accept a short-term funding measure to open the government while wall negotiations continue. Stay tuned for more acrobatics. But stay focused on this: Anyone — in Graham-speak, ANYONE — who at any time favors declaring an emergency, or who does not denounce the mere suggestion thereof, thereby abandons constitutional government. Yes, such a declaration would be technically legal. Congress has put on every president's desk this (to adopt Justice Robert Jackson's language in his dissent from the Supreme Court's 1944 Korematsu decision affirming the constitutionality of interning Japanese-Americans) "loaded weapon, ready for the hand of any authority that can bring forward a plausible claim of an urgent need." Or an implausible one. However, an anti-constitutional principle would be affirmed. The principle is: Any president can declare an emergency and "repurpose" funds whenever any of his policy preferences that he deems unusually important are actively denied or just ignored by the legislative branch.